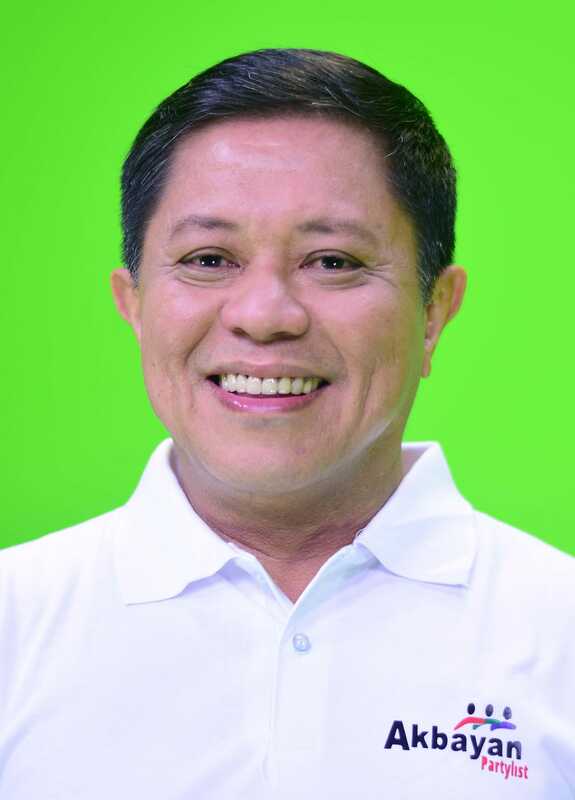 AKBAYAN Partylist Representative Tom Villarin is a long-time champion of various advocacies currently serving his first term at the House of Representatives. A proud Mindanaoan, Villarin spent decades promoting human rights, workers’ rights, regional peace, sustainable development, participatory governance, and a restorative approach to justice. Villarin is also the Secretary of the PLCPD Foundation, Inc., a member of the ASEAN Parliamentarians for Human Rights, and principal author of impactful policies such as a bill to protect the security of tenure for workers, the Free Tertiary Education Act, and the strengthened Anti-Hospital Deposit Law. Gio Tingson blazes the trail as the first youth nominee of Akbayan partylist! 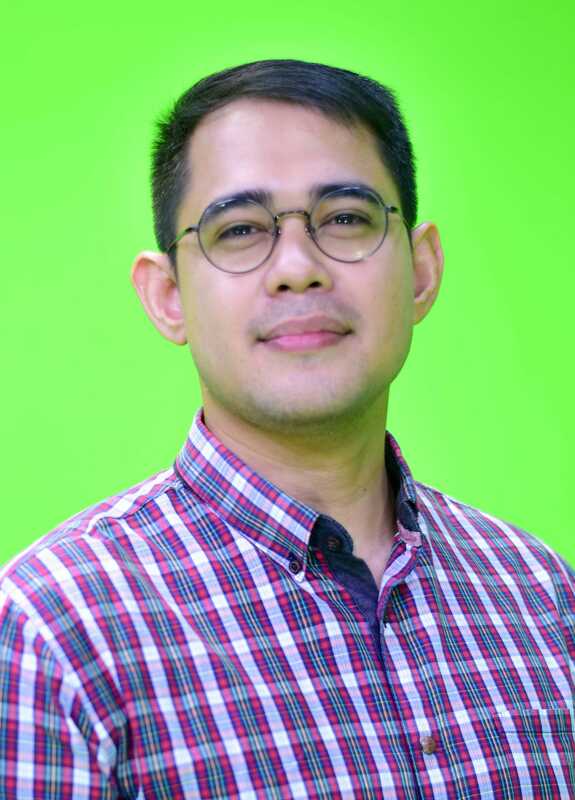 Gio entered public service at a young age as the chairperson of the National Youth Commission. Under his term, the agency took bold campaigns to push for the passage of the Sangguniang Kabataan (SK) Reform Law, advance students rights’ with the National Students’ Handbook and promote the Reproductive Health law. His dedication for service started in college, where he was elected as the President of the Sanggunian ng mga Mag-aaral ng mga Paaralang Loyola. 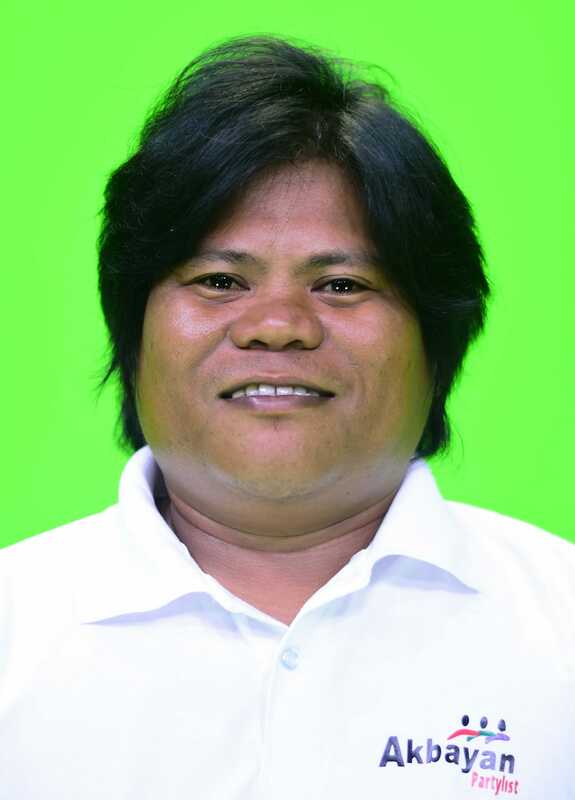 He later on became the chairperson of Student Council Alliance of the Philippines (SCAP) where he championed students rights and welfare in campuses. Gio continues speaking up for the powerless as the spokesperson of Akbayan partylist where his voice has hounded corrupt officials of the Duterte administration into resigning. Doris Obena is proof of how strong women change local governments for good. 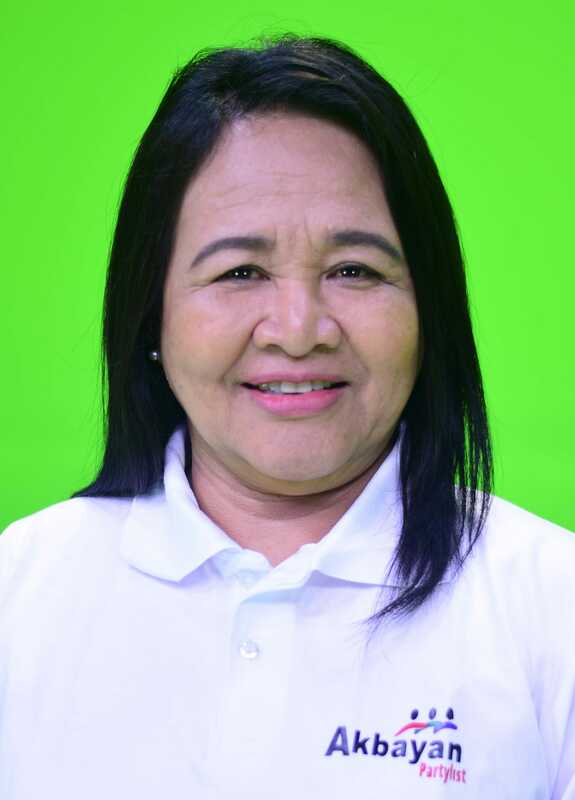 Before becoming Akbayan partylist’s third nominee, Doris is a municipal councilor of Catigbian, Bohol where she championed child and youth welfare and women's participation in politics. 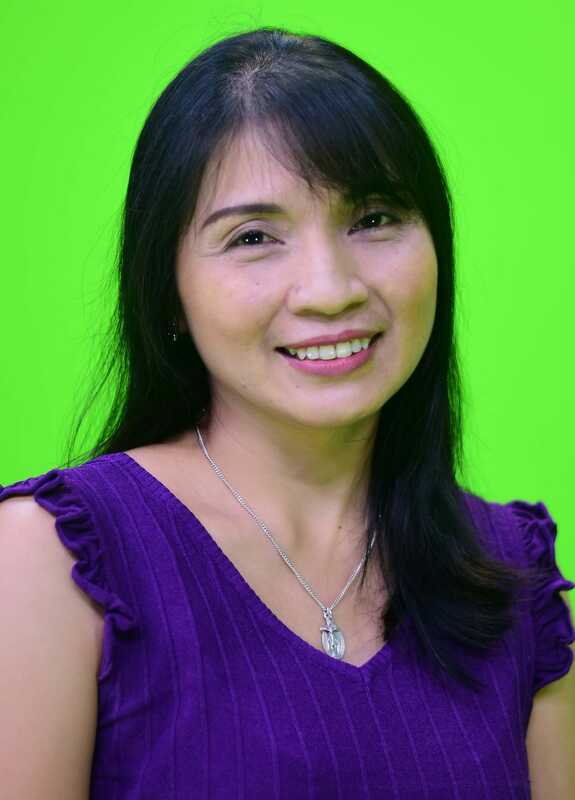 She is a powerful voice for governance reforms and civil society empowerment as the regional coordinator for the revolutionary Bottom-Up Budgeting program of the Department of Interior and Local Government- Region 7. She shares her expertise on building strong local communities as mentor for Open Government Partnership project in the province of Bohol with civil society groups like INCITE-GOV, ULAP and ANSA EAP. As a hobby, Doris likes to share her love of heritage and culture on her free time as a tour guide. She is a DOT accredited tour guide and is currently the president of Kahugpungan sa Bol-anong Guides (KABOG). Angelina “Angie” Ludovice-Katoh is the fearless daughter of Mindanao who served as Akbayan Representative in the 16th Congress. After her college studies, she became a trade union organizer and a community facilitator, working closely with labor unions, primarily through the National Federation of Labor (NFL). As a mass leader, she spoke passionately about labor rights and stood at picket lines to defend these rights when under incursion even at the risk of personal safety and liberty. She championed the rights of informal sector families as Commissioner of the Presidential Commission for the Urban Poor. She is the recipient of several awards given by various bodies, the most prestigious being the Bayi Citation for Exemplary Women in Politics in Governance. Angie as AKBAYAN's fearless daughter from the South will bring to Congress what the Mindanaoans truly aspire – gender equality, transformative governance, peace and progress for Mindanao. Yoyong Merida is a leader of the farmers of Sumilao, Bukidnon, who marched from Mindanao to Manila to fight for their claim to land. He became one of the faces of the campaign which took the national spotlight in 2007, ending in their victory. Now, the Sumilao farmers have successfully managed and developed their land, making them an inspiration to all farmers and an example of how agrarian reform should work. After this, Yoyong travelled across the country to ensure that other farmers and their families would learn how to ensure triumph in their struggles. He later came to Dinagat Islands to act as a community organizer to continue the business of dragon-slaying started by Rep. Kaka Bag-ao, who was the lead counsel in the case of the Sumilao farmers. Yoyong is a symbol of hope for all those marginalized by a system that perpetuates inequality. He has shown that the impossible is indeed possible whenever people realize that power will always be in their hands. Cristina "Tina" Oganiza has long been the face of Akbayan and Akbayan Women in Cebu. Her activism started in her early teens, when she urged her fellow CAT officers to resign in protest against certain violations. This further developed after a former MSP member convinced her to join BISIG. In 2013, she decided to devote more time to Akbayan after sensing a shift in the struggle to defend the civil liberties of Filipinos, sacrificing the comforts of a full time job. 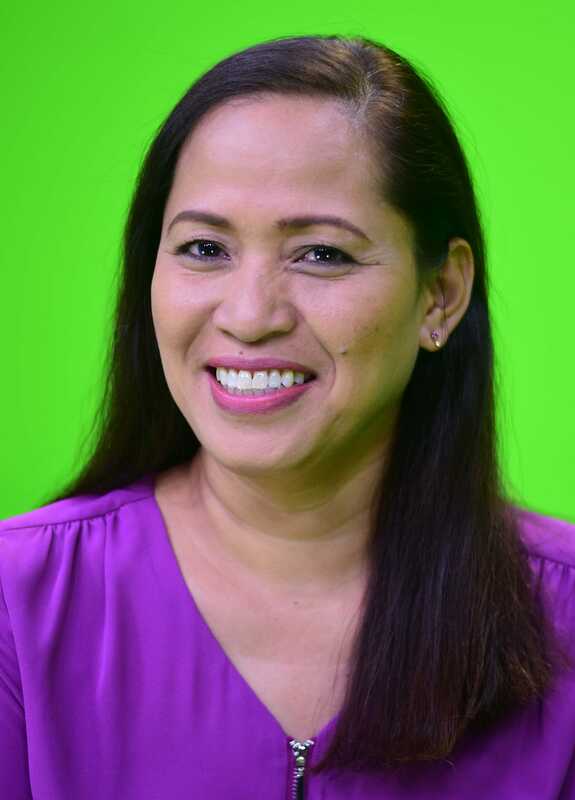 She became a founding member of the Cebu City Citizens' Assembly in 2016, a community organizations' network that served to oppose the creeping dictatorship. She has since continued to work fiercely for women empowerment and protecting the marginalized from oppression and social injustice. Addressing the cynicism confronting the nation today requires more than dole outs and temporary solutions. It necessitates solving dehumanizing poverty and a prevailing sense of alienation from political institutions that are supposed to protect the welfare and the rights of all Filipinos. It compels stakeholders to pursue political reforms through active citizenship and inclusive mechanisms. Akbayan, being a coalition project of blocs, groups and individuals belonging to different Left and progressive traditions, started and has grown with a strong coalition character. As such, our party carries both the strengths and weaknesses of a coalition undertaking. On the one hand, it provides wider space and latitude for a pluralist exercise and consensus building. On the other hand, it remains relatively loose and slow in responding to challenges, opportunities and threats.